About - Ronald W. Smith M.D. About Ronald W. Smith, M.D. On January 1, 2017, Dr. Smith retired from his private practice in Long Beach, California after a 40 year career specializing in Orthopaedic Surgery of the Foot and Ankle. An abbreviated curriculum vitae is below. 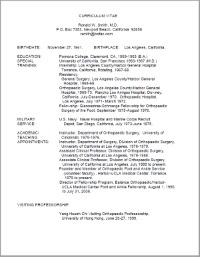 Dr. Smith remains active in patient care and in the training of orthopaedic surgery residents as a Member of the Orthopaedic Surgery Department at Harbor/UCLA Medical Center in Torrance, California. Dr. Smith continues as a Clinical Associate Professor at the UCLA School of Medicine. Dr. Smith remains accessible to his previous patients and to “new” patients for questions about foot and ankle conditions and for recommendations and referrals in and beyond Southern California. 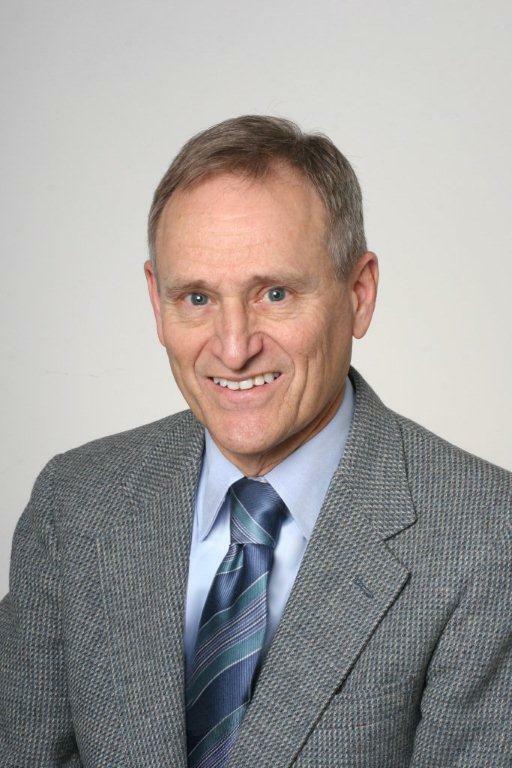 Dr. Ronald W. Smith has over 35 years of experience as an Orthopaedic Foot and Ankle Specialist.